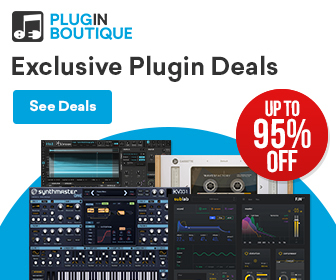 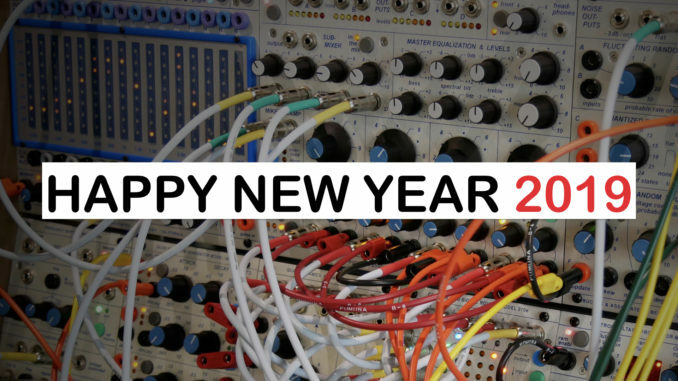 Happy New Year & What To Expect In 2019 On SYNTH ANATOMY! 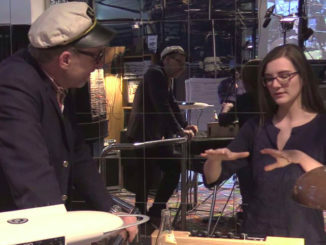 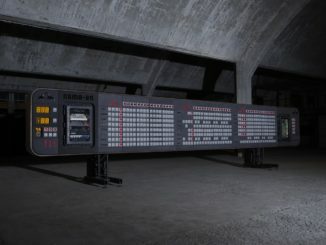 World’s Largest Sequencer & Tram Machine Built By Red Bull Music Academy In Berlin! 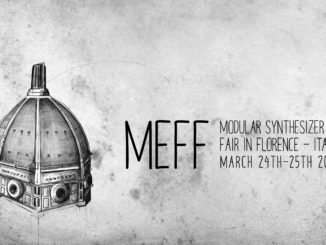 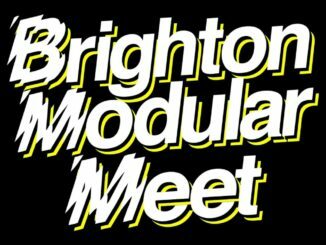 The Dates Of The Next Brighton Modular Meet Has Been Announced! 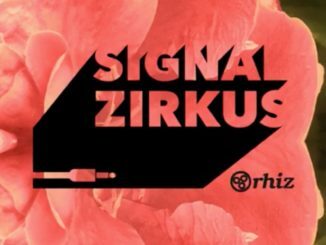 Munich Is Calling! 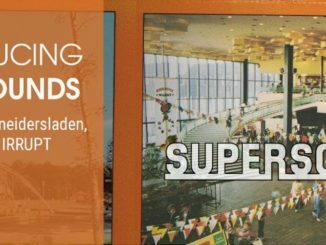 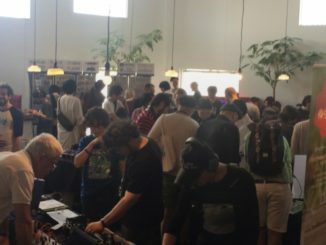 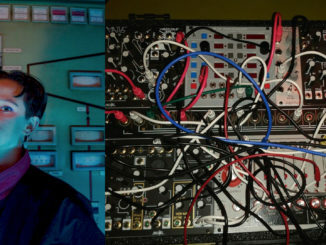 First Knobs & Wires Synthesizer Festival Will Take Place On 2 June!